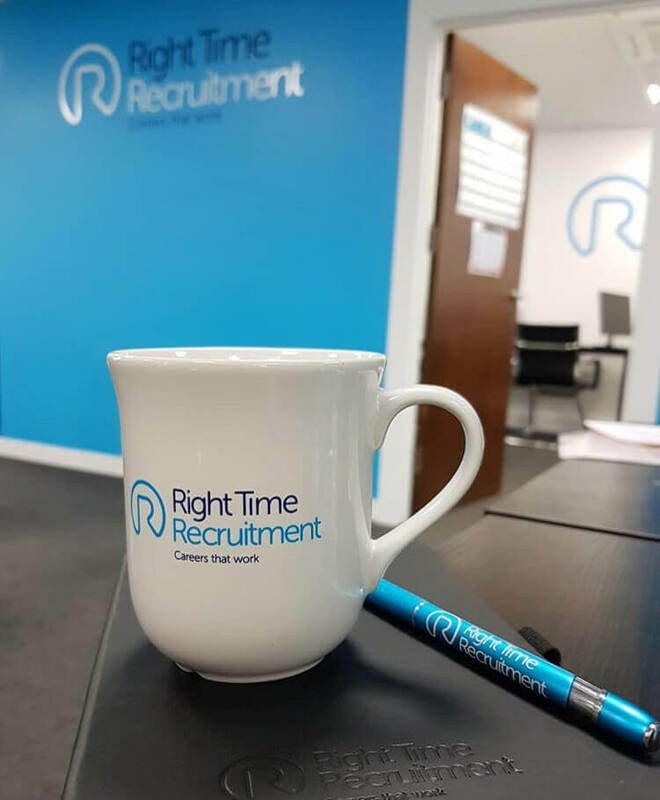 Formed in 2016, by James White, winner of the The Apprentice, Right Time Recruitment is a growing recruitment agency based in Birmingham. They needed to produce a set of merchandise ahead in ten days ahead of their graduate intake of new consultants. 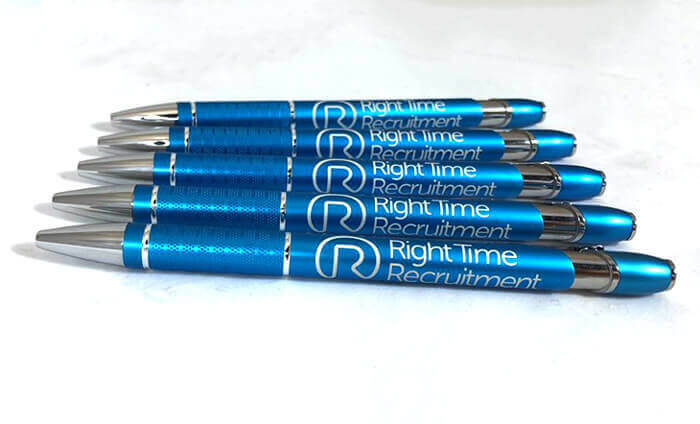 With a short deadline of 10 days, they contacted the merchandise experts at Dr Print to help. 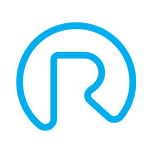 After the initial consultation we quickly established the client’s likes and dislikes in terms of products and established how they planned on using them. We shortlisted the Bell Mug, Bella Metal Ball Pen and an A5 Notebook as products suitable for their new starters. The client was shown samples and visuals were approved to ensure that they were completely happy with the style and quality. 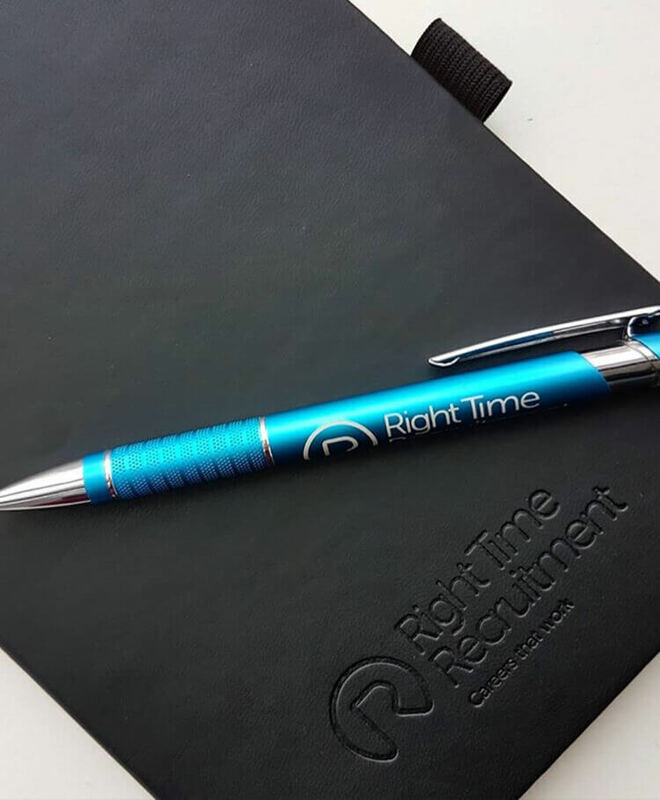 For total customer satisfaction, the printed goods were hand delivered to Right Time Recruitment ahead of their deadline. 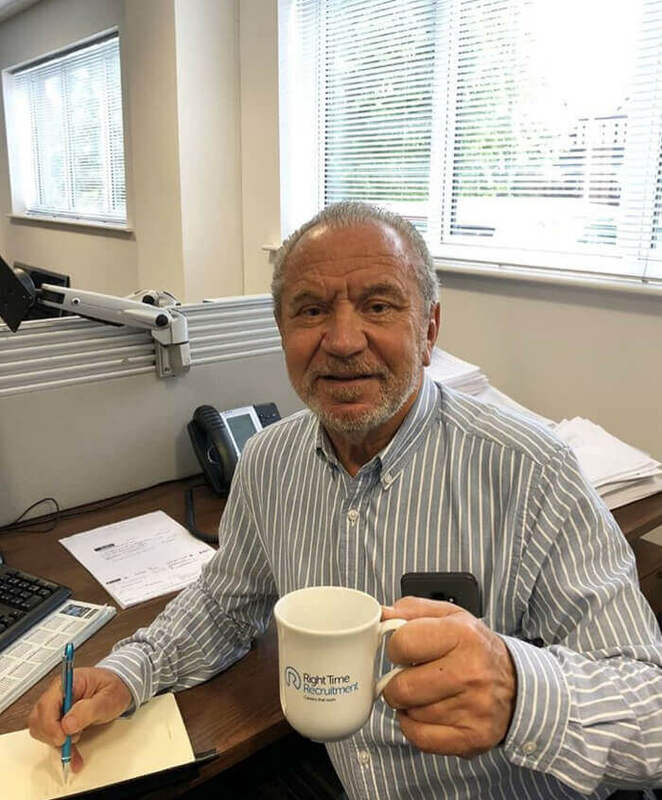 The client was very happy with the results – the products even got a Tweet from Sir Lord Alan Sugar!